Mexican Tile Renew Sarasota Fl: Mexican Tile Renew Project of Pool Area and Outdoor Deck at Home of Ted Weiller Bird Key Fl. Mexican Tile Renew Project of Pool Area and Outdoor Deck at Home of Ted Weiller Bird Key Fl. Mexican Tile Renew Project of Pool Area at Home of Ted Weiller Bird Key Fl. Due to the sun wind rain and salt air, the Mexican tile at the pool area and deck at Mr Weiller's house takes a beating. We stripped off the old sealer, filled and sanded cracked tiles and applied several coats of sealer to return the special cut Mexican tile in a herringbone pattern to it's like new appearance seen in the photos. MEXICAN TILE RENEW FORT MYERS-SARASOTA-BRADENTON ST PETE FL. Mexican Tile Renew Project of Pool Area at Home of Ted Weiller Bird Key Fl, special cut Mexican tile in a herringbone pattern. 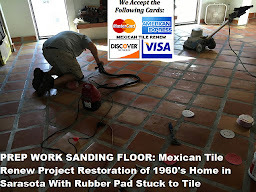 We, Mexican Tile Renew, have been renewing the Mexican tile floors, inside and outside, at Mr Weiller's home on Bird Key Sarasota Fl since December 2008. 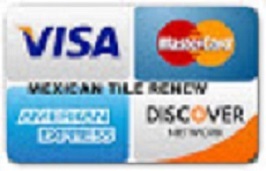 MEXICAN TILE RENEW FORT MYERS-SARASOTA-BRADENTON ST PETE FL. Mexican Tile Renew Project of Pool Area at Home of Ted Weiller Bird Key Fl, special cut Mexican tile in a herringbone pattern. 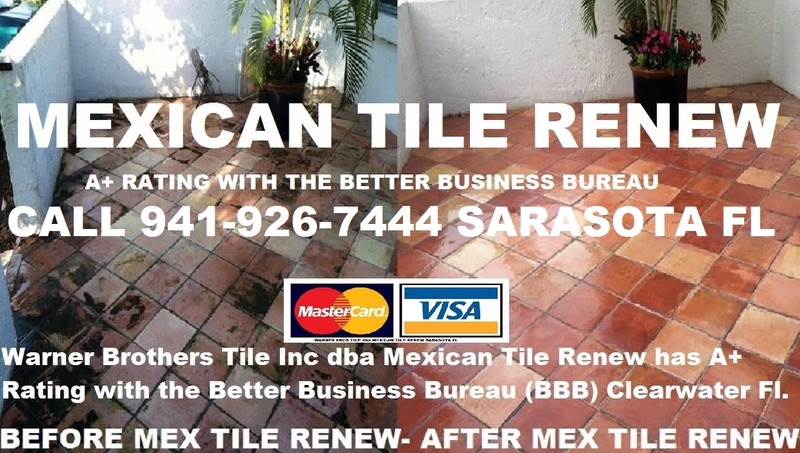 MEXICAN TILE RENEW FORT MYERS-SARASOTA-BRADENTON ST PETE FL. Mexican Tile Renew Project of Pool Area at Home of Ted Weiller Bird Key Fl special cut Mexican tile in a herringbone pattern. 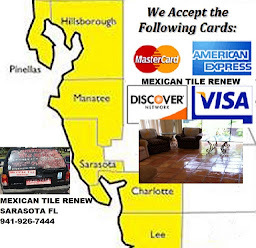 MEXICAN TILE RENEW FORT MYERS-SARASOTA-BRADENTON ST PETE FL. Labels: Mexican Tile Renew Project of Pool Area and Outdoor Deck at Home of Ted Weiller Bird Key Fl.